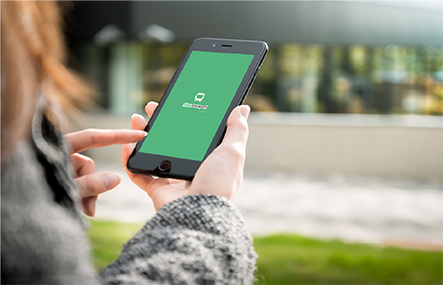 Join ShareTransport in a meaningful mandate and go paperless together and preserve mother nature. 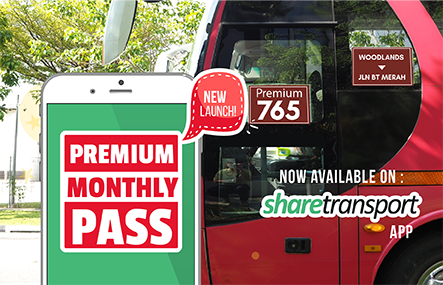 Be sure to have the ShareTransport App for total convenience! 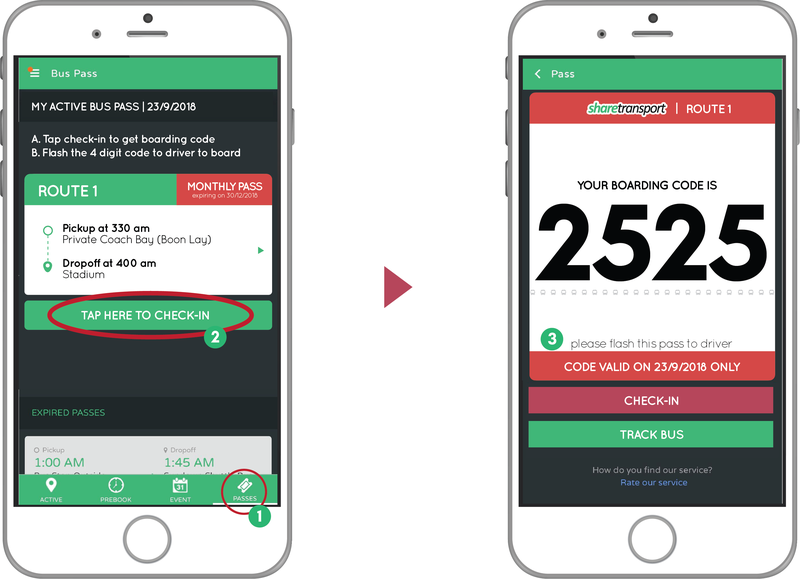 Tip: Check-in and track the bus real-time via the mobile app only. 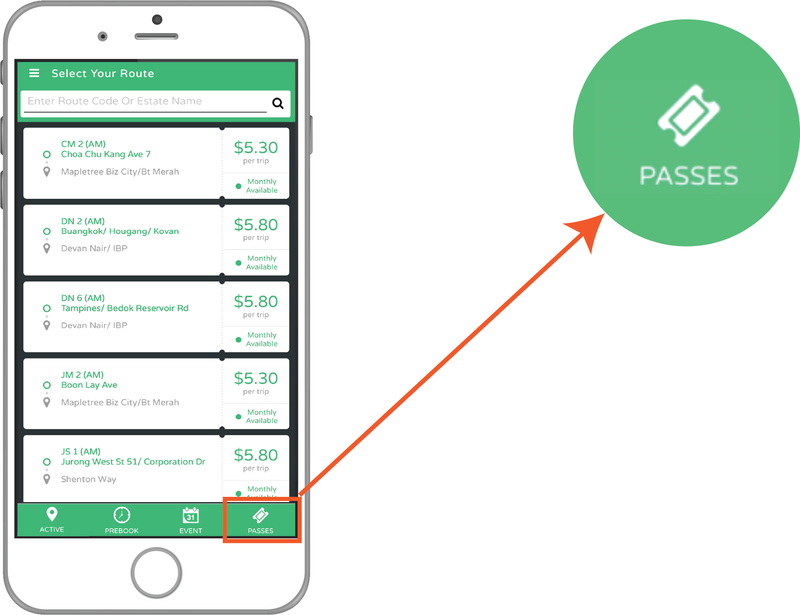 Launch the App to view your bus pass, login and tap on “PASSES” to view your bus pass. Tap “Check-in” 15 minutes before the boarding time and a one-time boarding code will be given to you. Flash the 4 digit code to the driver and enjoy your ride to the race start point! Pleae be at your pickup stops at least 10 mins before boarding! We'll see you onboard on raceday!